“I did it again”! How many times have you pronounced those words? Usually they come with a certain feeling of anger mixed with frustration, desperation and the hurtful realisation that, after all, we don’t seem to learn from our mistakes. One instance in which we utter those shameful words is when you suffer the Car Lockout syndrome. 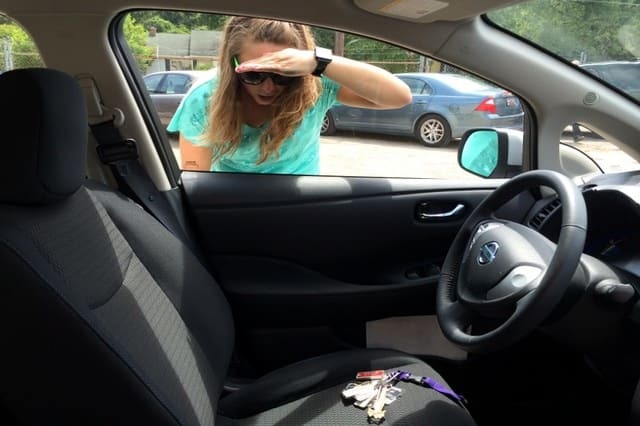 You feel a rush of blood to your head and you go into your most familiar panic mode as you realise you can not open the car door; yes, you are a victim of car lockout and in need of a Car Lockout Service San Diego. But, how did you get there? There are several reasons, of course. It could be that you have lost your car keys…again. Maybe the car keys are broken or damaged and that is why you cannot get into your car. Maybe the remote key ran out of battery. If the latter is the case, we have good news! Remember you can still unlock the car using the actual key, the old fashioned way. What if you left the keys in your car, in your truck or in your van? What if you don’t have a spare one? What if it is not the key, but the lock that is broken? Or what if it is the transponder chip in the key that needs replacing? STOP! Panicking will not get you anywhere. Many things can go wrong, we all know that, but that is why we set up a professional locksmith company, because we want to provide you with the best service, and save you when in trouble. Can you see the lock? In some cars, especially old ones, you can see the lock protruding out of the body inside of the door, or in the shape of a button near a handle. If that’s the case you could try to move it to unlock the car. 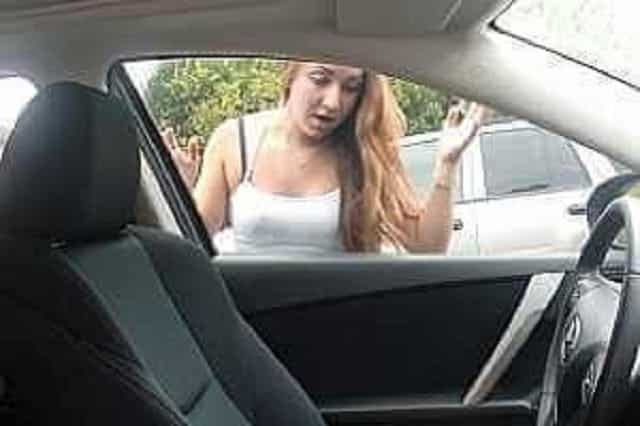 To do so first you would need to make your way into the car. A good way to do that is by using a wedge. Keep in mind that a strong, sturdy, metal wedge will certainly do the job, but it could damage the paint of your car, the door itself or other parts. So maybe it would be better to use a wooden one or an inflatable one. Once you gain access to the inside you just need a long tool to push the button or a coat hanger or piece of string to catch the button and pull it up and voila! You are in! No matter where you are, whether in San Diego area, the Orange County or in Los Angeles. Whether you are in Escondido or a la Vista, our crew of trained professionals will drive to your aid as soon as you call us; any time 24 hours a day, 7 days a week. With our assortment of professional tools, we will let you in your car within minutes, so that you can drive to your daily chores without more distractions. If you like that feeling of ease that comes from watching a professional in action, you will have that when you call us. 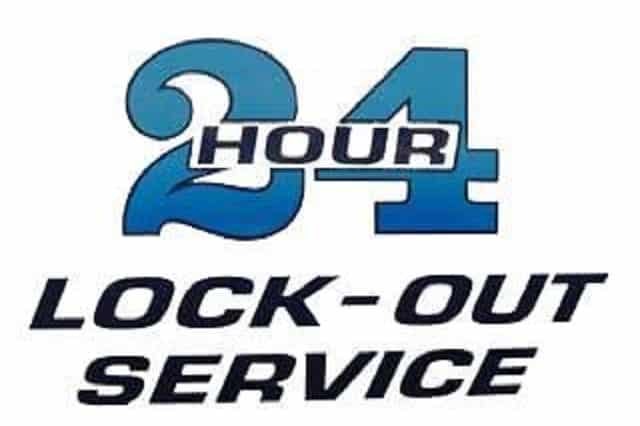 Our professionals have the latest tools to give you the best car lockouts service. They have all been trained extensively and have accumulated many hours of experience, making them the right people to give you the right service. How do they do it? We know well how important your car is for you. Some people put a lot of effort into looking after their car, van or even truck, so we don’t try to force your car open, rather we will use the right tools for the job and pick the lock. Using a special torsion wrench, we apply tension on the cylinder inside the locking mechanism while we pick the lock. We have all the different sets you need to be able to adapt to all kinds of models and makes in this quickly changing industry. When things go wrong and you get locked out of your car, there is no need for you to get stressed or frustrated. Forget about the panic mode, don’t break anything in your car trying to get back inside it. And don’t waste your time trying to find internet tutorials about how to unlock your car door. In summary: ask for our Car Lockouts Service San Diego. You already have important things to think about in your normal day, so call us, let us do the hard work while you focus on what is really important to you. Of course there could be another reason why you are locked out of your car, so check out our other service pages. No matter what problem you have with your car locking system, whether you need a new key, you need to repair your door lock or a transponder key programming service, we can give you all what you need, we are here for you. We are a licensed, insured and certified automotive reliable locksmith company. We know well that the automotive market changes everyday so we keep training our professionals to be up to date with the latest technology and become familiar with every sort of locking system there may be. Remember, Locksmith San Diego, we are at your service.